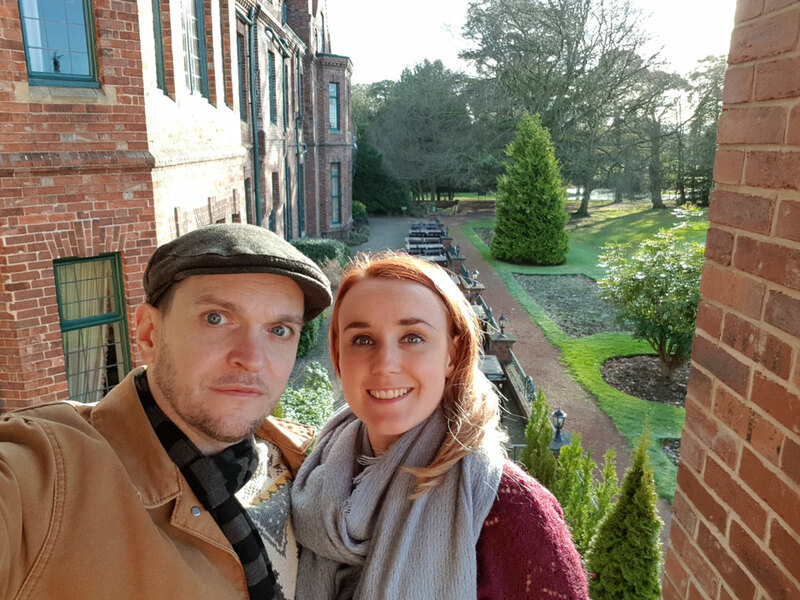 Can your team solve a murder? 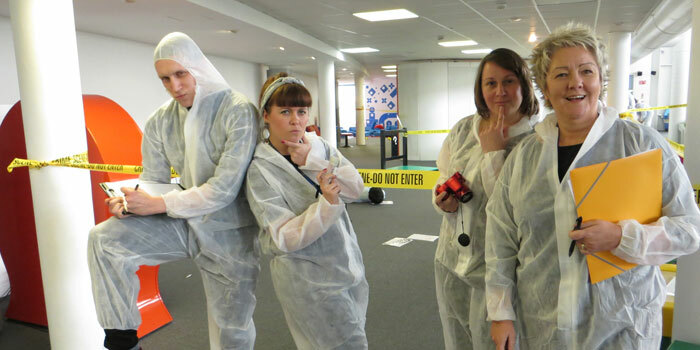 Who Dunnit provides a unique team building day that will turn your staff into CSI’s. Whodunnit Personal Development can help you make it a reality. 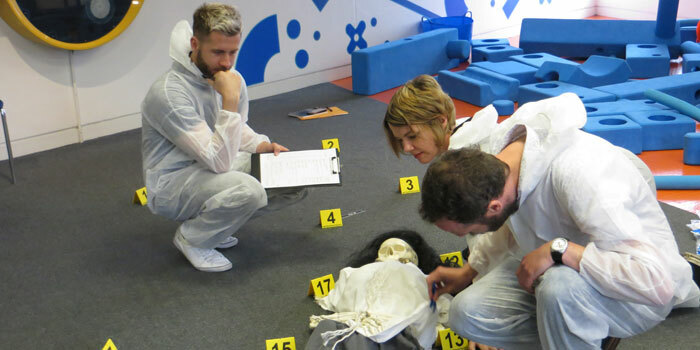 They use CSI themed workshops to develop the key elements of teamwork. Participants learn how having clear goals, effective communication, trusting each other and much more are essential to great teamwork. Biznet provides a relaxed environment for businesses to get to know each other, share their connections and promote each other to like minded businesses. We start at 7.30am – the meeting is due to finish at 9.30am but attendees are welcome to stay and chat with others if they wish to spend more time with them. To book or to enquire about this event just email us.